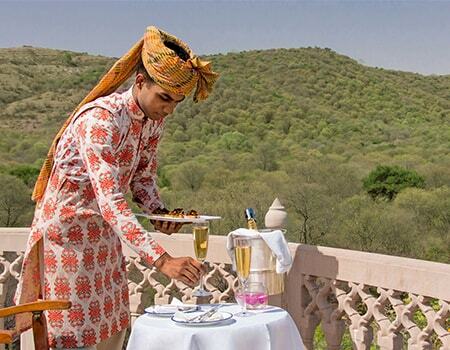 Seek the majesty of Tiger paired with elegance of Oberoi Hotels! Just 600 meter from Taj Mahal, Hotel Oberoi Amarvilas ensures a luxury stay and spectacular view of Taj Mahal right from its lavish room in Mughal city Agra. Uncover the serenity of Taj in all moments of Day with surroundings of extravagance. This bygone capital of Mughal Era is beyond Taj Mahal with Agra fort, Mehtabh Garden, Akbar’s Mausoleum and The Baby Taj. Come Agra to explore the everlasting magnetism of Mughal Era. 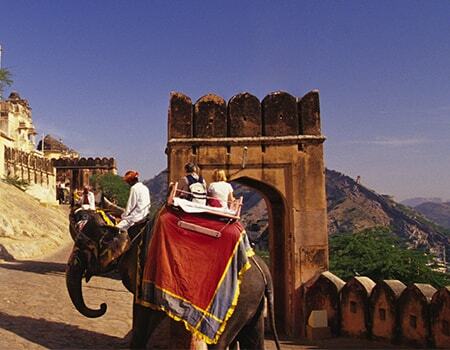 Tour the capital of Rajasthan, Jaipur – the land of chivalry for a larger than life experience. Jaipur is renowned for art, heritage, royal history and culture. 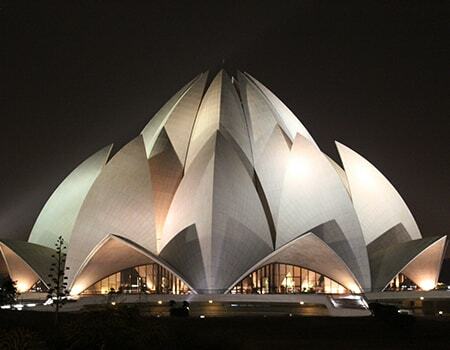 That’s what you receive right from the moment you enter the royal gates of Oberoi Rajvilas. The moments of luxury rises with regal visits to Amber Fort, Jaigarh Fort, Nahargarh Fort, City Palace and Hawa Mahal. Extravagance is the least to derive this trip to city of pink spirits! Delhi fulfills the dreams of wanderers all across the world with the delight of food, tales of history, beauty of culture, unity of diversity, sights of heritage, thrills of shopping and everything else. Our India Tour packages score an average of 4.95 out of 5 based on 41 reviews in the last year. We were planning this trip to India from quite a long time and now it has happened with Leisure India Holidays. They served our purpose best with luxurious hotels stays, convenient sightseeing and knowledgeable drivers and guides. I can say that our tour was like a dream came true perfect experience for us.